Hang with Dori on Saturdays and Sundays from 3PM – 7PM! Dori (yes, like the fish) was born and raised in a small town in NEPA. 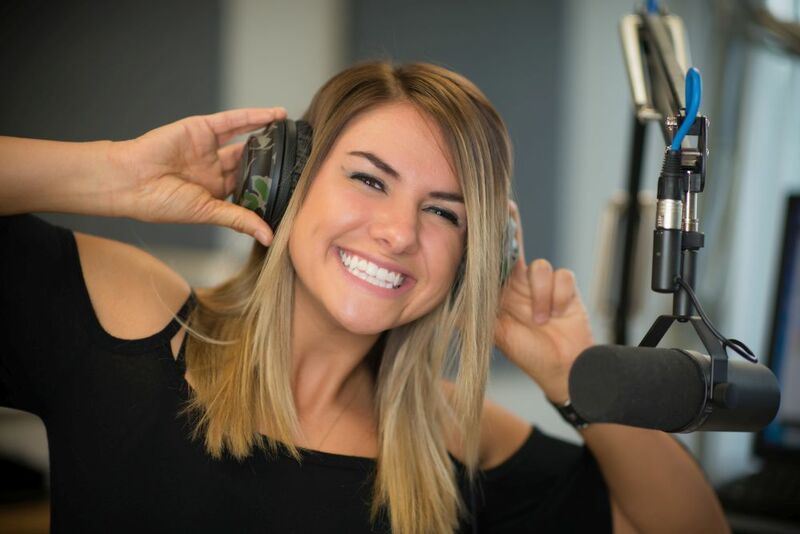 She started in radio fresh out of Penn State in 2016– WE ARE! When she’s not on the air, you can usually catch her behind the scenes. Dori is still trying to find the perfect balance of drinking beer and fitness. Sports, traveling, live music, food and pretty much anything outdoors are a few of her go-to’s. Just a fair warning, she just might be the weirdest person you’ll ever meet.